Al Melling worked at TVR and was responsible for co-designing the TVR-produced engine that was used in the Cerbera. His work spread across to motorcycles, Formula One, and other supercar manufacturers. 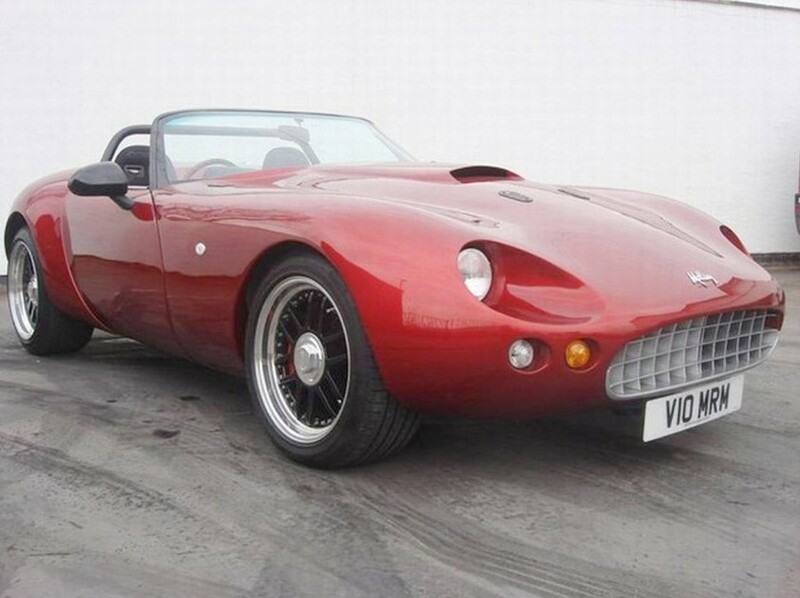 He set up a shop in Rochdale, England, called Al Melling Sports Cars to produce this, the Wildcat. It looks like something that would’ve come out of England, specifically like something from TVR or Marcos. This was the first example built and it is powered by a 5.7-liter Chevrolet V-8 tuned to make 450 horsepower (other engines are an option if you buy one new). Top speed is 180 mph and 60 arrives in just 3.5 seconds. As of 2014, only seven Wildcats had been produced, with this being the first, the Prototype (which was assembled in just nine months). The car has been in the Melling family since it was built and they are the ones offering it for sale here. Click here for more info and here for more from Coys.